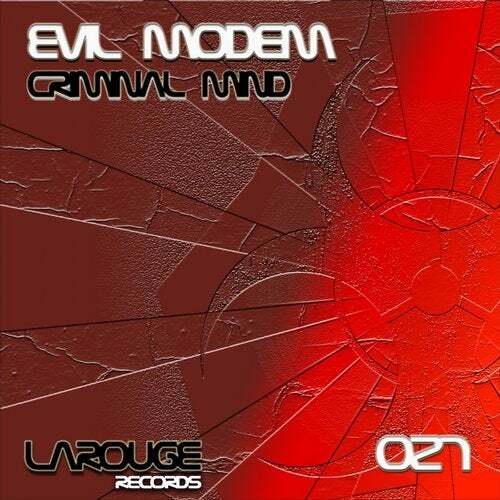 Evil Modem Presents the release twenty seven in Larouge Records. 2 Hardtechno tunes. 1-Criminal Mind, 2-Obscurity Origin.